GiveSendGo is a tool for the Church to help people in need of financial support, prayer, and Hope. 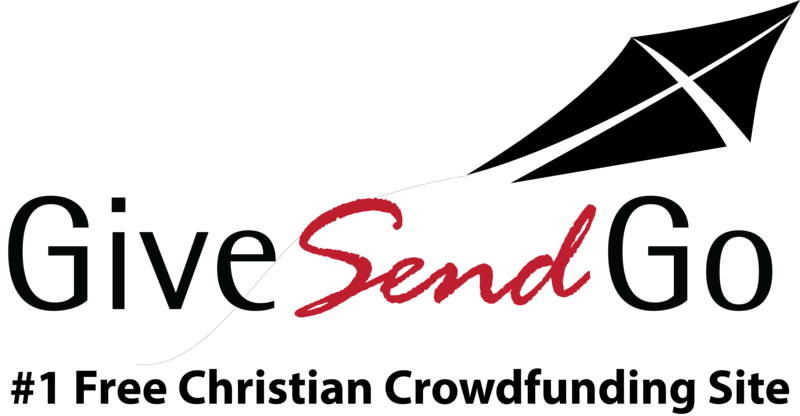 Whether family in the community that just lost a house in a fire, or raising money for your youth group to go to camp, GiveSendGo gives Christians a resource to bless others in a very real and hands on way. It's changing the whole concept of passing the offering plate and making it reach far beyond the walls of the church and involving the entire community. Whether it’s helping build houses with Habitat, working along side crisis pregnancy centers, college ministries, or missionary organizations, GiveSendGo is here to make it easy to raise the money needed. With easy set up for Organizations, automated reciepts and customizable thank you emails, GiveSendGo helps provide a place for Christian ministries and parachurch organizations to raise the money for all the people, projects, and programs that need funding. GiveSendGo is a tool to help ministries easily and effectively raise money for causes that matter. You don’t need to be a church or ministry to use GiveSendGo. Whether you have a co-worker with medical bills they need help with, or you are preparing to step into the adoption, GiveSendGo is a tool you can use to impact the world around you for Jesus. FOR ANY NEED! GiveSendGo wants to help you fundraise to spread the Hope of Jesus in the world. When we give, we are reflecting the very heart and nature of God. GIve is the first word in our name. Give-Send-Go . We give because Jesus gave. We give to share hope with the world. We give because together we can make a difference in our world.